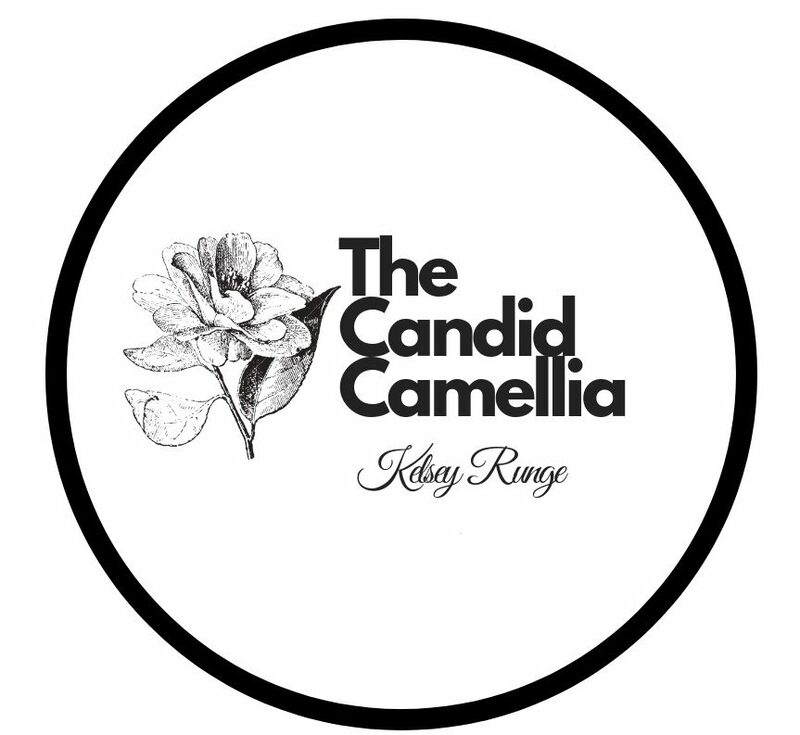 The Candid Camellia – Women supporting women, honestly and beautifully. Women supporting women, honestly and beautifully. Anxiety. I have it. It Does Not Have Me. I started this blog to spread positive words and support other women in my life! It is a pleasure to support one of my old college friends and sorority sisters, Melissa Taylor. Melissa and I met when we were 18 year olds at Texas Tech, pledging Chi Omega. Today, Melissa owns her own Zyia Activewear… Continue reading Small Biz, Big Dreams. This story is not mine to tell. I called my sister-in-law, Jade months ago and asked if I could write about her first born, Charley. "CK" as I call her was a special baby; a rainbow baby and also was born with a clubbed foot. She agreed, and when she sent back the answers to… Continue reading The Clubbed Foot Club. When the HECK did October become December? Bear with me. I know when Christmas is celebrated. But today friends is October 30th. OCTOBER 30th. I am ready to start my New Year crash diet. This "fall" has already felt like an entire holiday season. December is still over a month away! Please don't confuse my ranting with disgust of the autumn season.… Continue reading When the HECK did October become December? Hi, My name is Kelsey, and I take medicine to help control my anxiety. Here is my story. That Time I Failed As a Business Owner. I once owned a shop named Queenie's. Queenie's Headbands to be exact. It was the beginning of the social media- Mom Business, and I failed terribly. #21daywritinghcallenge #dreamsdocometrue I accepted this writing challenge, and though I feel I am failing miserably, I know this is not a race, but more of a marathon. Instead of cranking out blogs without thought, I have had to take a step back and live my life. Plus, it's been busy around here. October is a… Continue reading Dream Big, Princess. Day #2 of the 21 Day Writing Challenge. More information on this can be found here. Day #2- A piece to remind us that Life is short. It's not newsworthy. 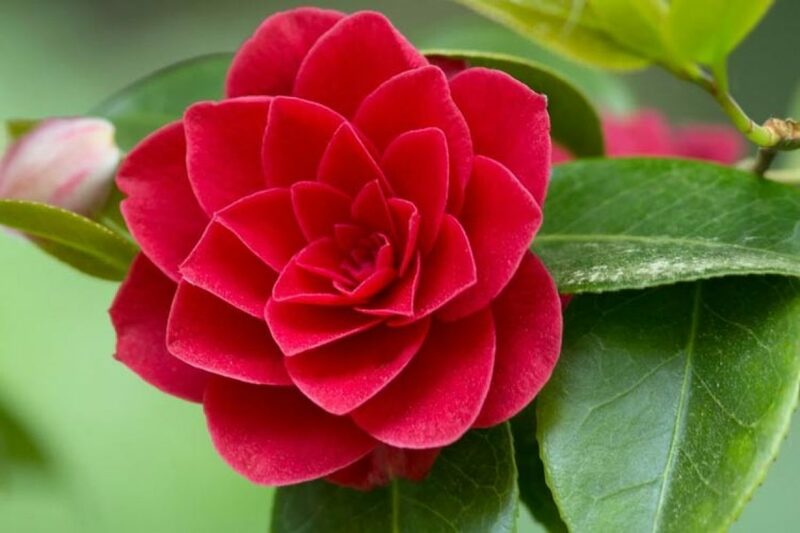 As adults, we realize at some point that this life is very short. As kids, we feel like it will be FOREVER until we are… Continue reading Life is Short.